Aereo will never be the same following the Supreme Court's crippling ruling last month, but it looks like the company may not be going away entirely. In a letter to U.S. District Judge Alison Nathan on Wednesday, the tech upstart hinted at plans to pay the licensing fees necessary to become a legitimate cable operator. 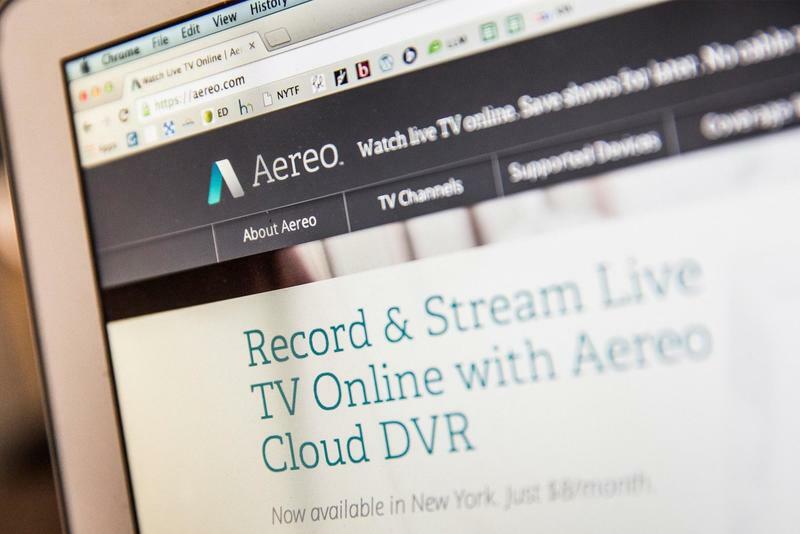 "Under the Second Circuit's precedents, Aereo was a provider of technology and equipment with respect to the near-live transmissions at issue in the preliminary injunction appeal," the company's lawyers wrote. "After the Supreme Court's decision, Aereo is a cable system with respect to those transmissions." Before the ruling, Aereo used a farm of tiny antennas to offer free local TV streaming and cloud DVR without paying transmission fees. The strategy wasn't technically illegal at the time, but still drew plenty of negative attention from larger television broadcasters. Now the company may be forced to transition away from its old tactics or give up entirely. Aereo is reportedly filing the necessary statements to re-classify itself as a "cable system," which would make it eligible for transmissions. Even so, we're sure the company will face some resistance from the broadcast giants that took it to the Supreme Court. We're also curious how paying transmission fees could affect Aereo's prices. The company previously offered its service for just $8 per month, but it's unclear if it will have to raise monthly costs to stay profitable.